Hitting The Streets: LG Prada II? 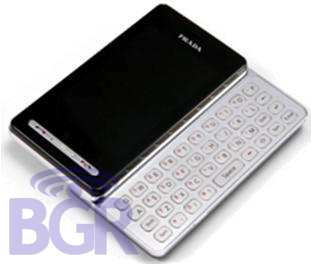 Gadget blog BoyGeniusReport, might have their hands on a official rendering of the LG Prada II. The device hasÂ a slide-out QWERTY keyboard for texting and rumored 3G, 2 megapixel camera or better, and some nice internal memory. Nothing has been confirmed yet.